Nothing new here: just a few links to various online word cloud generators. Wordle is the best-known and most widely used application. Tagxedo is a similar package, but has a different variety of shapes on offer: it would lend itself well to Biology and the Humanities as it includes the outlines of countries, plants and animals. VocabGrabber takes a all this a step further by analysing the text you want to feature in your word cloud. 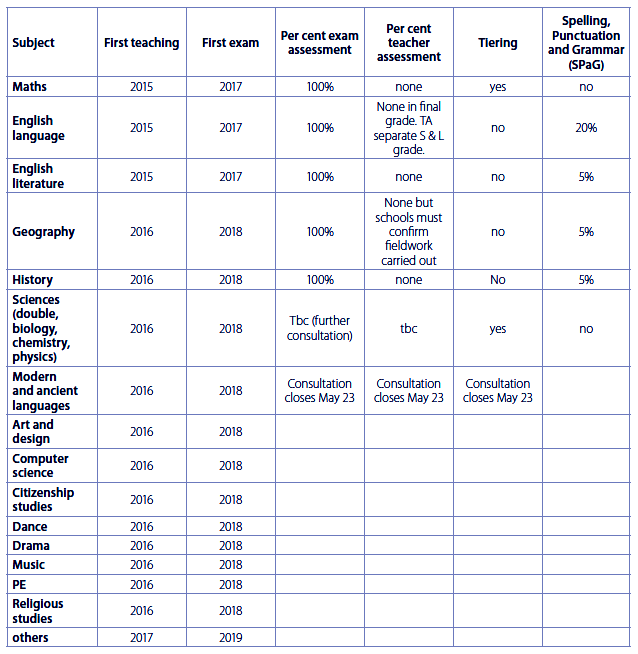 More details relating to the reform of GCSEs and A-levels have been released today. Science There must be at least 12 practical experiments in chemistry, biology and physics, but they will be assessed as a pass or fail separately from the main A-level grade. More mathematical knowledge will be expected in physics. Exams will be 100% of final grade. History Topics will need to cover at least 200 years rather than 100 years. There will also be a specific theme to be studied with a 100-year period. Exams will be 80% of final grade. English literature This will now feature an “unseen text” in a bid to promote wider and more critical reading. Pupils will be expected to study three pre-1900 works – including one Shakespeare play – and one post-2000 work. Exams will count towards 80% of final grade. Economics There will be more maths and students must study the role of central banks and financial regulation. Exams 100% of final grade. Full details of AS and A level content for the following subjects (teaching from 2015) can be found here. New A-levels in maths, further maths, languages, geography, music, drama, dance, design and technology, PE and religious studies will be introduced. Apparently “these new A-levels will ensure that students have the skills and knowledge needed to succeed in demanding undergraduate courses”. For A-level language courses, marks will be equally weighted for the four skills of reading, writing, speaking, and listening, which puts more emphasis on speaking skills than at present. More details relating to this and others subjects will follow in due course. Details have previously been released for the new GCSEs in English language and English literature and maths. In GCSE English language, the marks awarded for spelling, punctuation and grammar will go up from 13 per cent to 20 per cent. In GCSE Maths there will be tiered papers with more taxing questions for brightest pupils. Grade C will be the highest grade available to those sitting the foundation paper. Sciences “Cutting-edge content” such as human genome in biology, nanoparticles in chemistry, and energy and space in physics. More maths in all sciences. No decision yet on how practical experiments should be assessed. History A wider range of historical periods to be studied, with three eras – medieval (500-1500), early modern (1450-1750) and modern (1700-present day). More emphasis on UK history – weight given to this will increase from 25 per cent to 40 per cent. Exams 100% of final grade. Geography Schools will have to confirm that students have completed two pieces of fieldwork. Exams 100% of grade, but will include questions about fieldwork topics. More maths and more emphasis on UK geography. Modern languages More translating from English into the foreign language. All questions will be asked in the respective foreign language. Five other subjects – citizenship, computer science, design and technology, PE and religious studies – will also be reformed on this timetable. More details relating to the new GCSEs in ancient languages, modern languages, geography, history and science can all be found here. 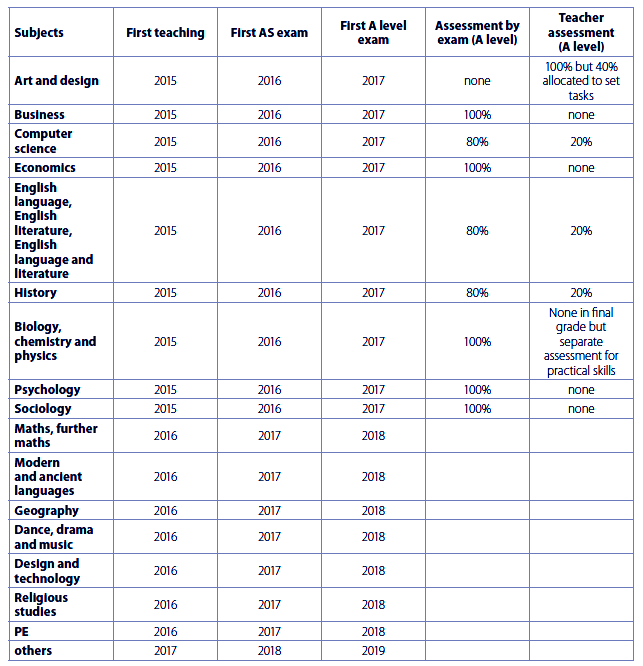 A fuller timeline from OFQUAL can be found here. 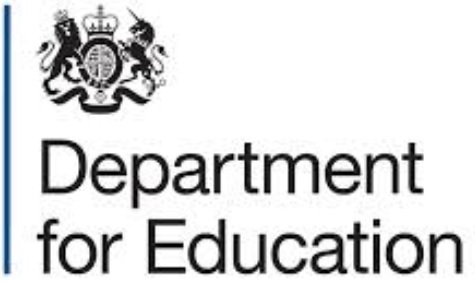 Further relevant information from OFQUAL can be read here. 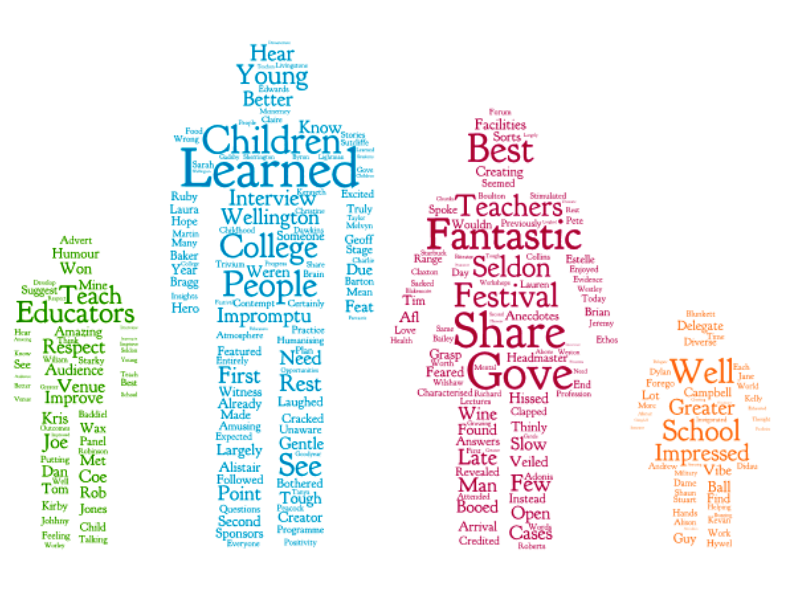 Gove’s parliamentary statement on these reforms can be read here.